At Griffith, we offer a range of flexible and innovative international field trips, study tours and global internships that get you out of the classroom and into the field. 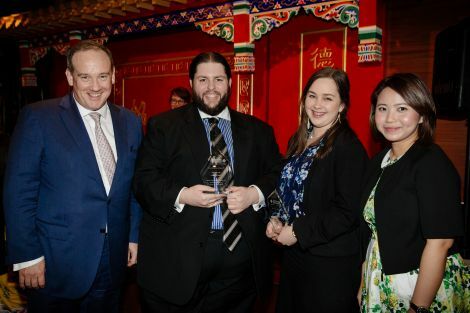 Each year, law students compete for coveted sports on international mooting teams at annual competitions including the Phillip C Jessup Moot Court Competition and the Willem C Vis International Commercial Arbitration Moot, where Griffith was the last Australian law school standing in the 2017 Vienna competition, finishing in the top 16 out of 340 teams. Griffith has over 200 partner institutions in 38 countries offering unique opportunities—just pick a destination. You can complete part of your degree overseas and experience a different perspective on your legal studies. 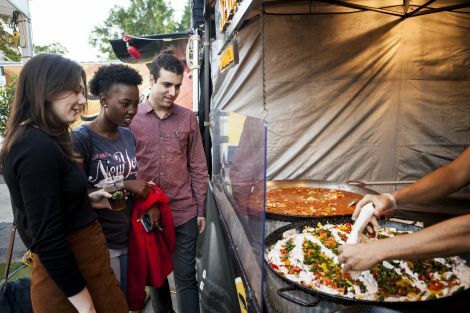 Studying overseas allow you to challenge yourself, impress potential employers, learn a new language, make lasting connections with new friends and expand your horizons beyond Australia. We hold annual events at Brisbane and the Gold Coast, putting students in front of a cross-section of Queensland’s diverse legal community. You will get the opportunity to hear from notable keynote speakers and gain valuable career insights. 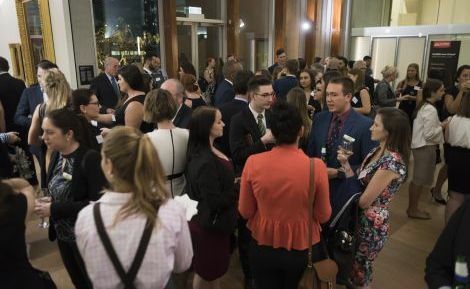 Previous speakers have included Queensland’s Chief Justice Catherine Holmes, former Prime Minister Kevin Rudd and Queensland Governor Paul de Jersey. Griffith maintains strong links to industry to ensure we develop and deliver career relevant courses and degrees. 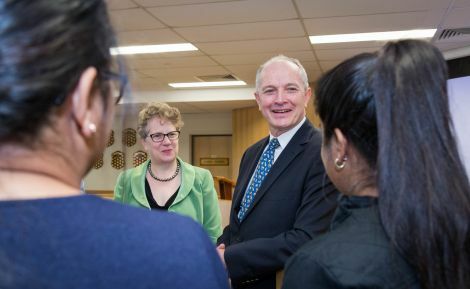 Our week-long Judge in Residence program puts our students in touch with esteemed judges like Supreme Court Justice Peter Applegarth, to hear what they have to say. It’s just one way we’re ensuring our students learn from professionals with extensive experience and wisdom. Student associations are run by law students for law students. They understand the key professional and vibrant social events that students need in addition to their studies. Student associations offer mentoring, support and also run a range of competitions to help you develop your legal skills. 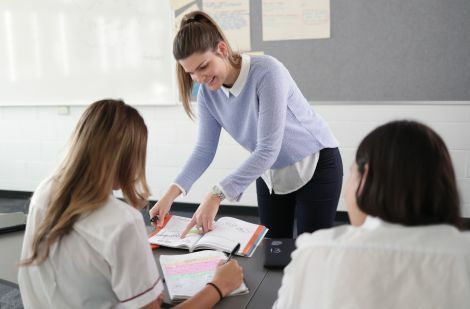 The GUESTS program offers the opportunity for motivated senior high school students to sample university life by allowing them to study a single course at Griffith while still at school. 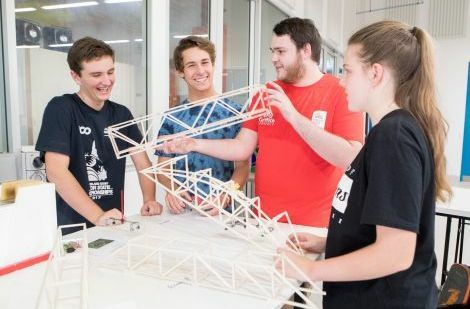 The UniReach program provides students at selected Brisbane and Gold Coast secondary schools assistance in improving academic performance in order to gain entry to Griffith. Students are selected with the support of principals, teachers and guidance officers.